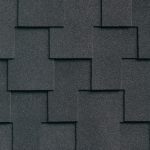 Moser Roofing established in 1987, is a locally owned and operated corporation. 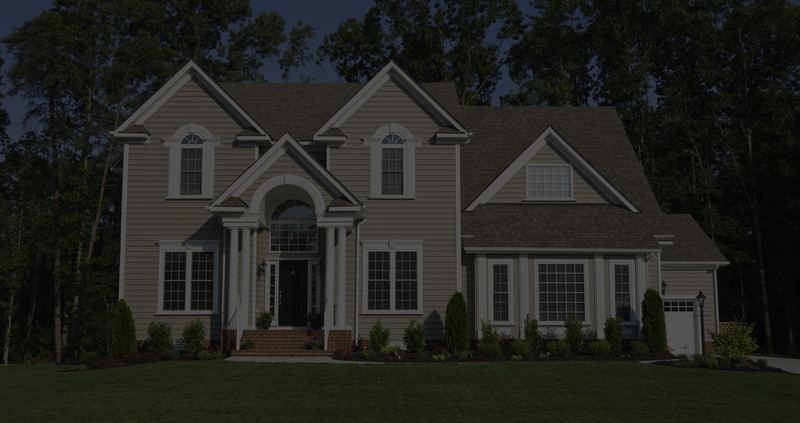 Over the past years of serving the Salem and surrounding areas, Moser Roofing has grown to become a highly respected contractor in the roofing industry. When it comes to roofing needs, consumers rely heavily on the knowledge, expertise, and integrity of the roofing contractor. 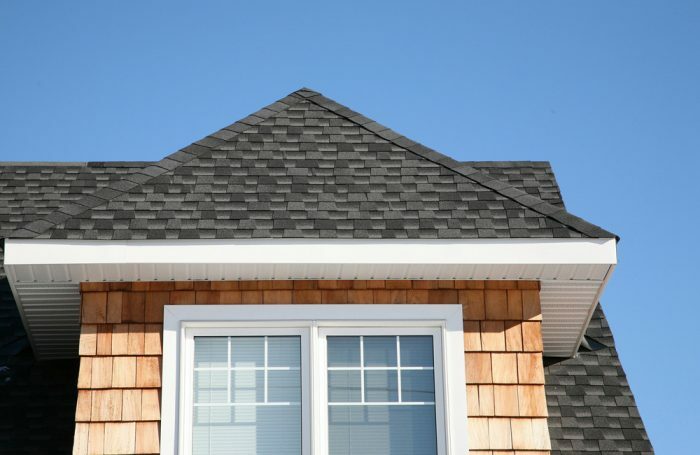 It is important to use a roofing contractor that is reliable, trustworthy, and most important of all, knowledgeable about the variety of roof systems that are available, and which system would best serve the needs of the job and the customer. 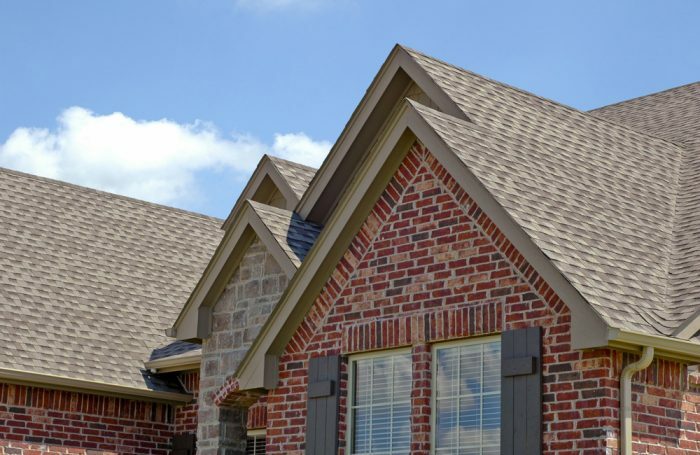 Moser Roofing prides itself in being reliable, quick and responsive. We do the job right the first time and are prompt in taking care of your needs. We take great pride in our experience, expertise, quality, and customer service that we provide to meet the consumer’s needs. It is our mission to provide excellent workmanship and complete customer satisfaction from start to completion of a project. In order to understand the needs and expectations of our customers, we take great care to work and communicate with every customer in a professional manner. Our reputation is based upon service, safety, and quality, regardless of how large or small the job. 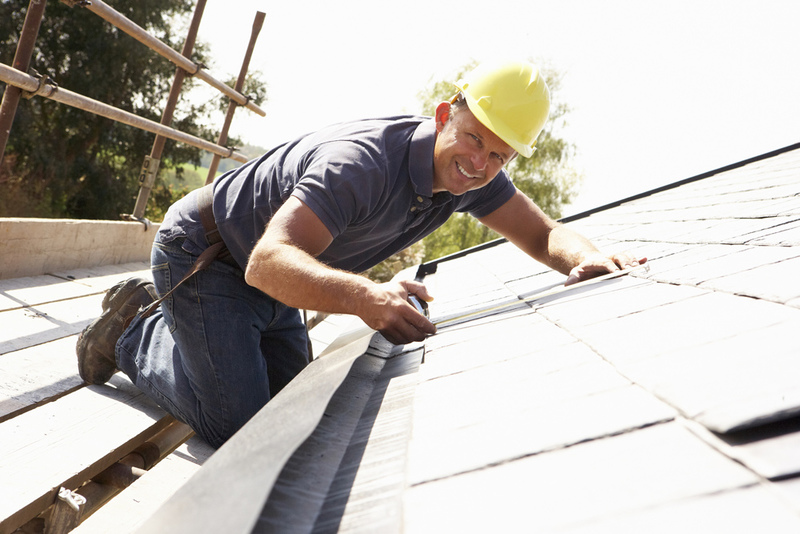 Moser Roofing offers complete cover-ups, tear-offs and professional roofing services such as leak repairs, roof life extension through proper repair and preventive maintenance. 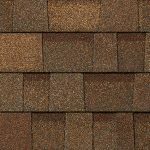 We do not offer repairs for metal or cedar shake roofs. 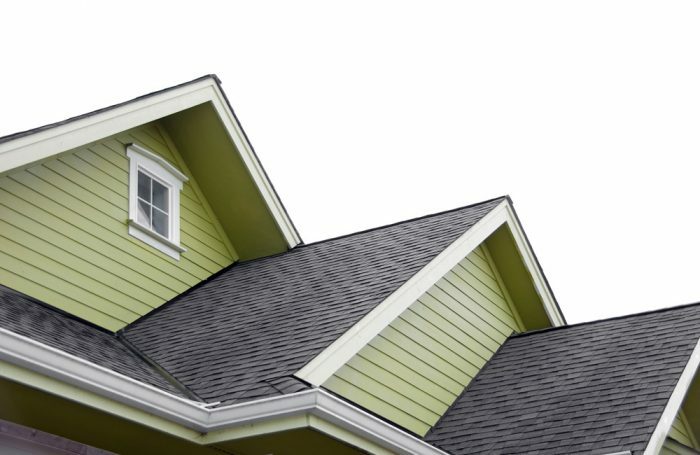 We offer inspections to analyze roof life expectancy and we perform repairs on composition roofs and flat roofs as well. 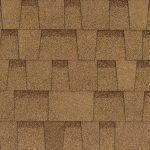 Composition – We install composition roofs anywhere from standard 30 year shingles to designer shingles. Metal – We install metal roofs manufactured by Bruce and Dana. Single Ply Membrane – We install single ply membrane on residential and commercial roofs manufactured by IB Roof Systems. 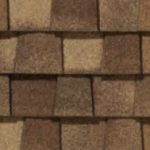 Cedar – We install cedar roofs. We love the way our new roof looks. The workers were polite and efficient. The workmanship is appreciated by all of our neighbors. There was no mess whatsoever, smiles all around….